The final day has arrived for the much publicised Copenhagen Summit. One hundred and ninety three nations have gathered to try and negotiate what is commonly described as the most important meeting of recent generations. The aim of the submit is simple ‘ To negotiate a binding agreement on curbing greenhouse gas emissions in order to prevent dangerous climate changes within the near and distance future’. The discussions between the worlds nations have encounted various problems so far. 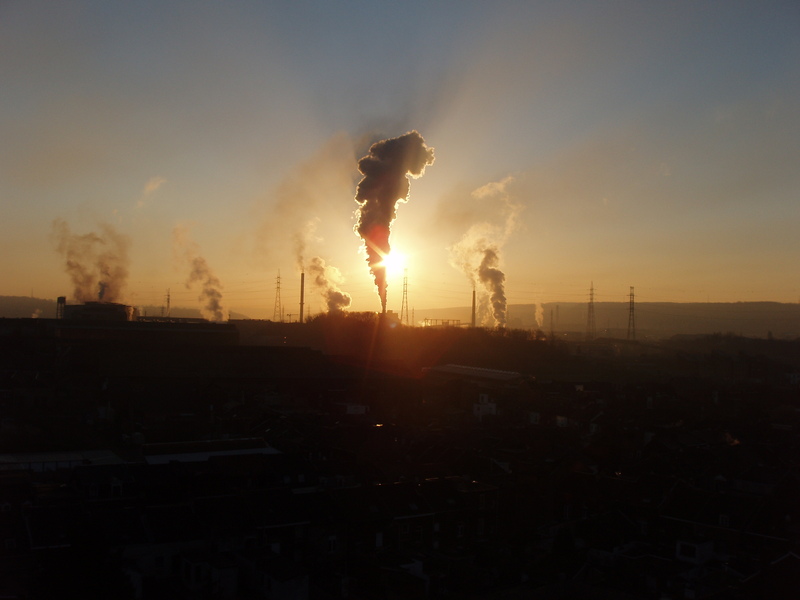 Large emission generating countries are yet to agree on a standard, achievable target to cut their own emissions with the USA and China still in deep complex discussions. Financing these changes is also an area of concern. Developing countries want a degree of financial support from the West whilst they would like to agree a practice of Carbon Trading in return. Industries throughout Britain and other countries have all invested in green technologies and advancements in fuel efficiencies that all contribute to reducing our greenhouse gases. The Double Glazing Industry over the last ten years has developed products to improve a home’s efficiency and reduce fuel bills. The British Fenestration Rating Council have introduced a rating scheme where A is the most energy efficient and G is the least, similar to the ratings seen on white goods like washing machines. Anglian Home Improvements launched their own Window Scrappage Scheme earlier this year. The scheme allows a homeowner to claim up to£2000 for their old inefficient windows towards new replacement double glazing. The Glass and Glazing Federation is also petitioning for a National Window Scrappage Scheme which would allow some additional Government funding towards new replacement windows. Sign the petition here and ask the government to truly support more energy efficient homes! Encouraging news for the GGF’s National Windows Scrappage Scheme is the Government’s latest budget announcement earlier this month where a National Boiler Scrappage Scheme was agreed. This shows the Government are actively supporting initiatives that reduce our carbon footprint. Hopefully the National Window Scrappage Scheme will be included within the next budget! For more information on how you could be greener at home please see our Energy-Saving-Tips-2009 guide. Anglian Home Improvements was formerly known as Anglian Windows. Helping improve the efficiency of your home this winter.